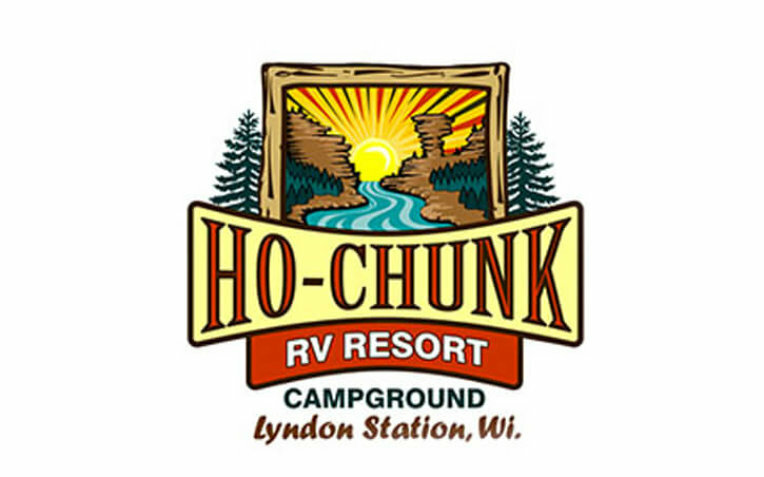 Ho-Chunk RV Resort & Campground is located along the shores of the Wisconsin River and is minutes from Wisconsin Dells attractions. We offer our guests a number of camping options including primitive and tent sites, RV hook-ups, Pull-thru sites and cabin rentals. Amenities include: heated pool, pavilion, laundry facility, playgrounds, volleyball court, game room, paddle boats and canoe rentals.